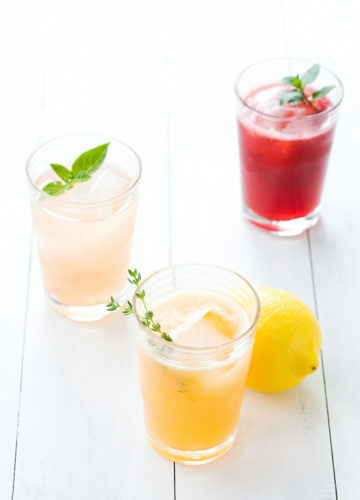 This perfect summertime cocktail recipe is inspired by a similar concoction I enjoyed last summer at Husk restaurant. Unfortunately it was right at the tail end of peach season and I wasn’t able to recreate it then (because using anything other than the sweetest of peaches would have done it a grave injustice). So I stashed it away in my mental file of recipe ideas to make once the peaches were back with a vengeance. 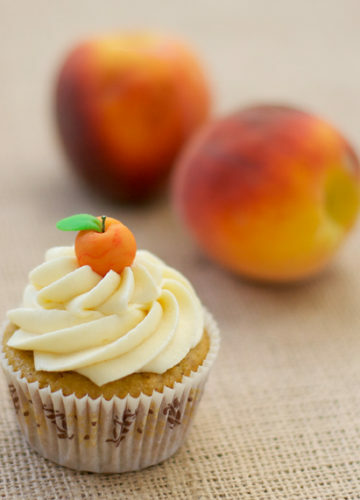 Every year, right around the time we all start complaining about the humidity, the peaches arrive amidst celebration and fanfare and promises of pies and pastries and perfect yellow flesh, every bite bursting with flavor and happiness. It’s just enough to make us forget the oppressive heat, eager to dive in for another juicy bite, and leave us longing once again for summer once it’s over. To me, peaches and tomatoes are what make summer in the South worthwhile. 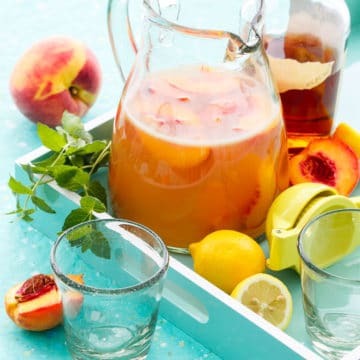 This is the definition of a perfect party punch: a punch being different from a cocktail in that it can be prepared in big batches ahead of time, whereas cocktails are best made lovingly one at a time (delicious, but tedious when you’re serving more than a few people). A hearty dose of bourbon is just enough to make it fun but not sloppy, and compliment the tartness of the lemon and the lingering notes of ripe peach that only get stronger with time. I’d recommend a solid middle-shelf bourbon here, one that maybe you wouldn’t drink straight up but still has plenty of velvety vanilla notes and subtle sweetness to play off the peaches. 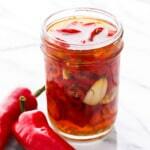 Don’t waste your best stuff in this recipe, as you just might cry when you see how much is required. We used Buffalo Trace, which at around $25 a bottle is a great everyday bourbon. Cheers to the best of summer! 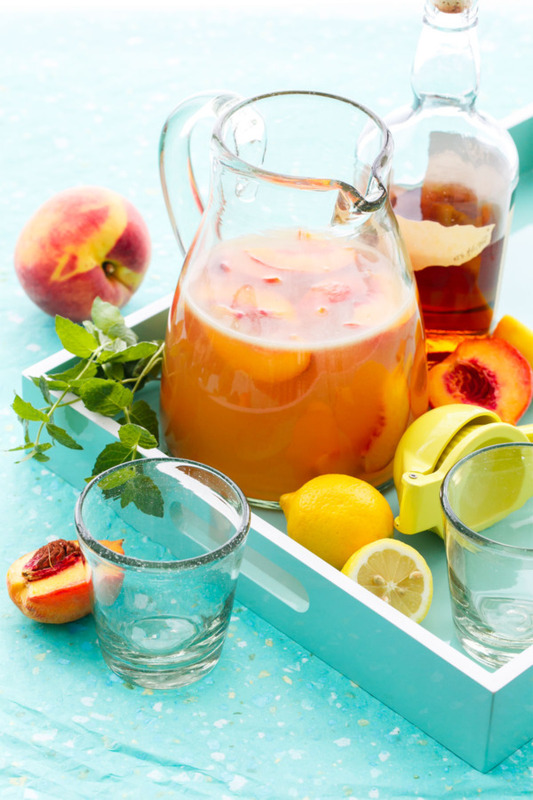 This fresh and summery punch recipe is perfect for a crowd, and can be made ahead of time (in fact, it’s better that way!) Serve with a garnish of fresh mint. 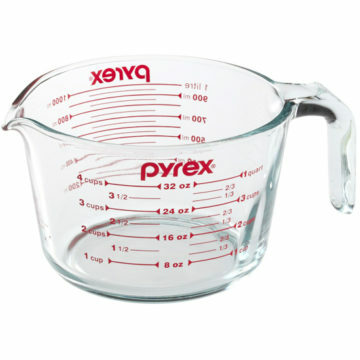 Combine water and sugar in a microwave safe bowl or glass measuring cup and microwave on high for 2 minutes or until water is hot. Stir until sugar is dissolved. You can also heat the water and sugar in a saucepan over medium-high heat until sugar is dissolved. 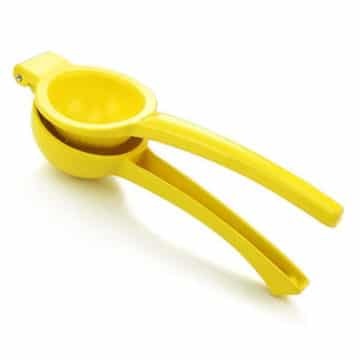 Pour sugar water into a pitcher along with lemon juice. 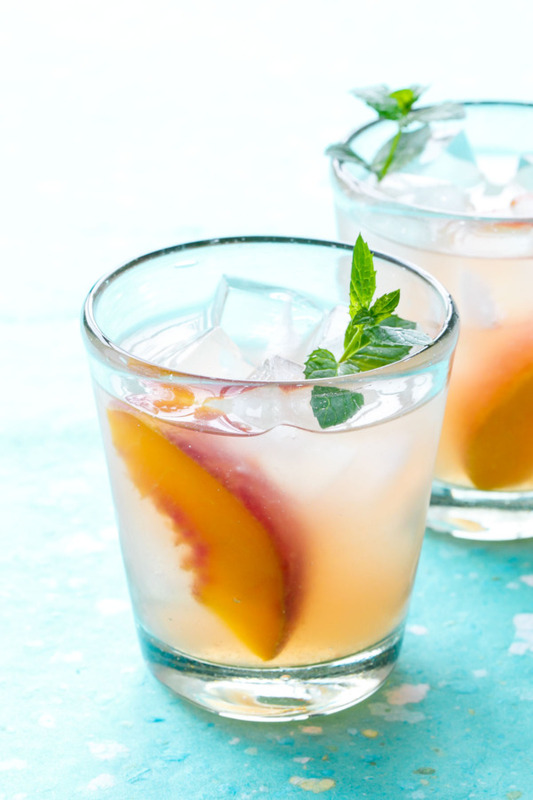 Add sliced peaches, bourbon, and mint. 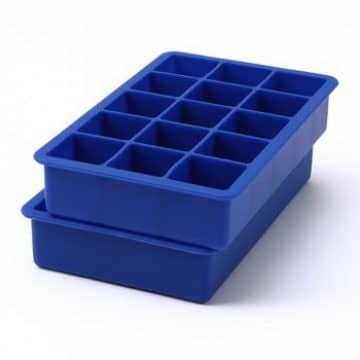 Cover and refrigerate overnight or until ready to serve. 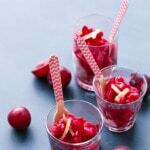 To serve, scoop out a slice or two of peaches with a slotted spoon and place in glass with ice. 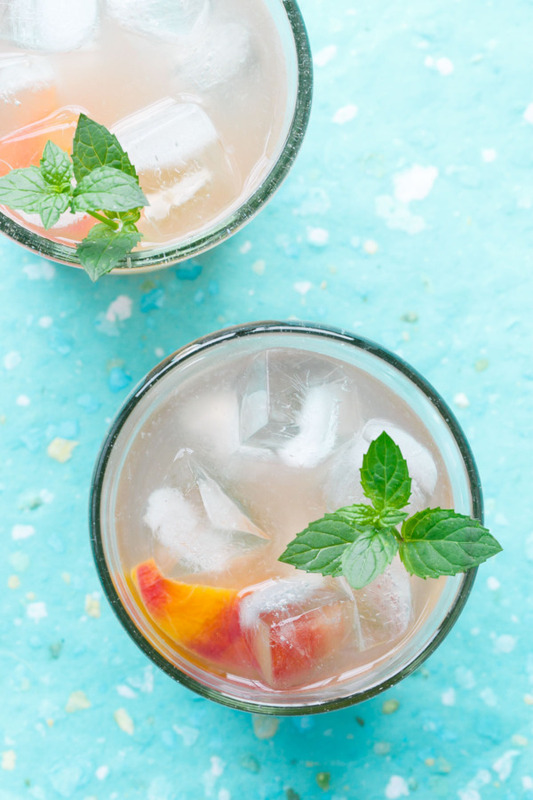 Fill with punch and garnish with fresh mint. 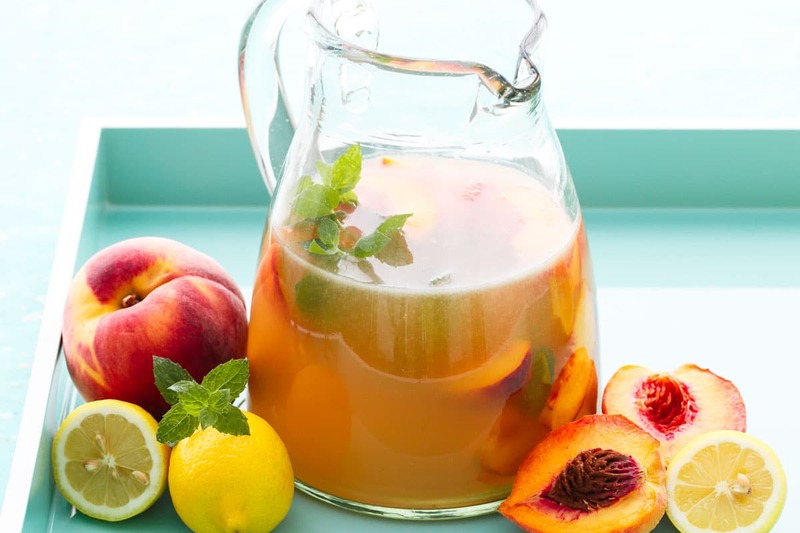 Wow, this punch sounds so incredibly sweet and refreshing. I definite;y need to try it!! This sounds lovely and the photos are gorgeous! I want a whole pitcher right now! Usually I reserve bourbon for the fall and winter seasons, but I can see it making an appearance now! Y’ALL! I had the lovely pleasure of tasting a couple glasses of this last night. It’s perfect for summer! this sounds so simple and delicious! SOLD! Not sure how I missed this “peach” of a punch recipe a few years ago, but thankful for it now. 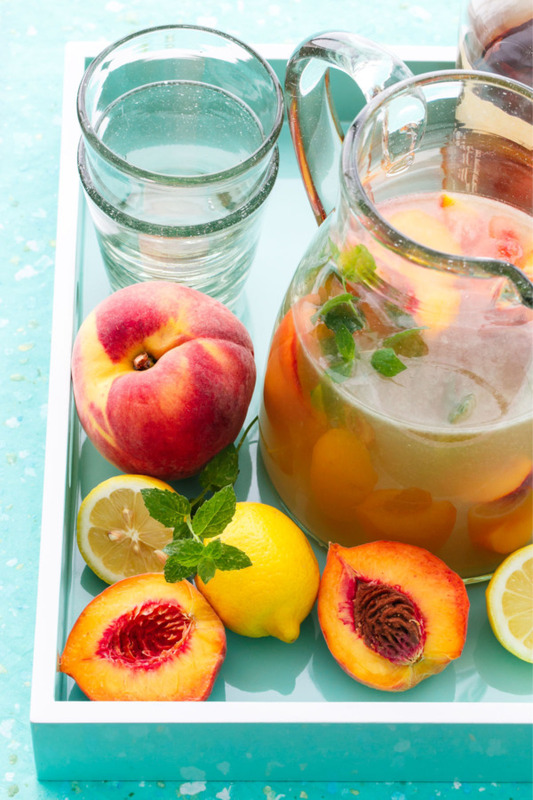 I live for peach season & punches are my preference over cocktails. Definitely will be making this … and thank you in advance. 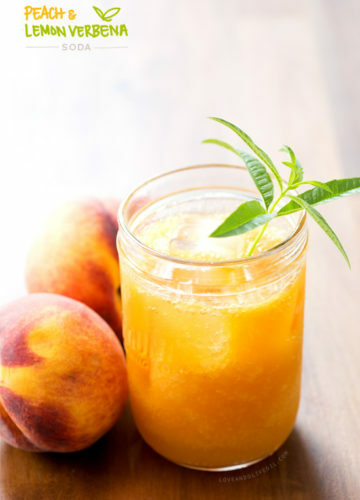 what a lovely summer cocktail, thank you for remembering it for this peach season, great flavors and agree about using only the most fresh peaches! Definitely. Use the sweetener of your choice and sweeten to taste. 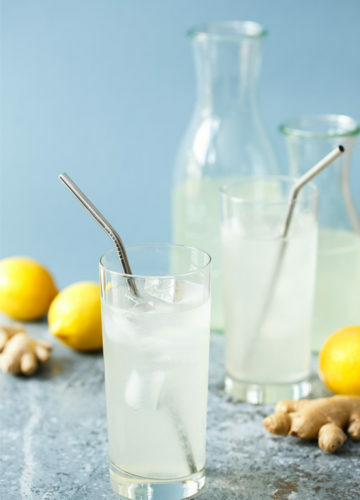 Perfect summertime drink! It’s so refreshing and the proportions were perfect for me. The drink wasn’t too strong from the bourbon and wasn’t overly sweet. I will definitely be making this again in the future.